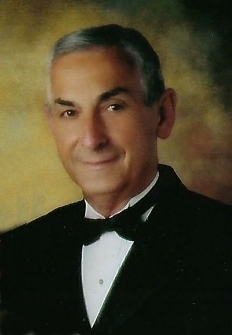 Condolence: I have known and loved Mr Galanis my entire life. I truly loved him for more reasons than can be articulated here. A loving kind man.